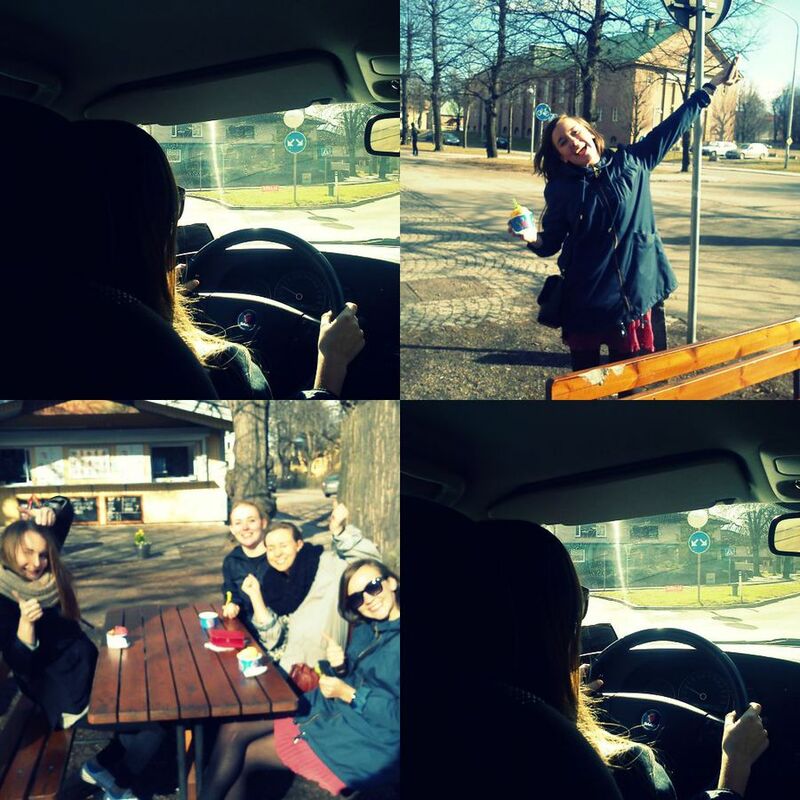 She did it, my sweet friend Linda got her drivers licence today! We celebrated with ice cream, sunshine and a mini road trip. Great stuff and once again.. Congratz!!! !